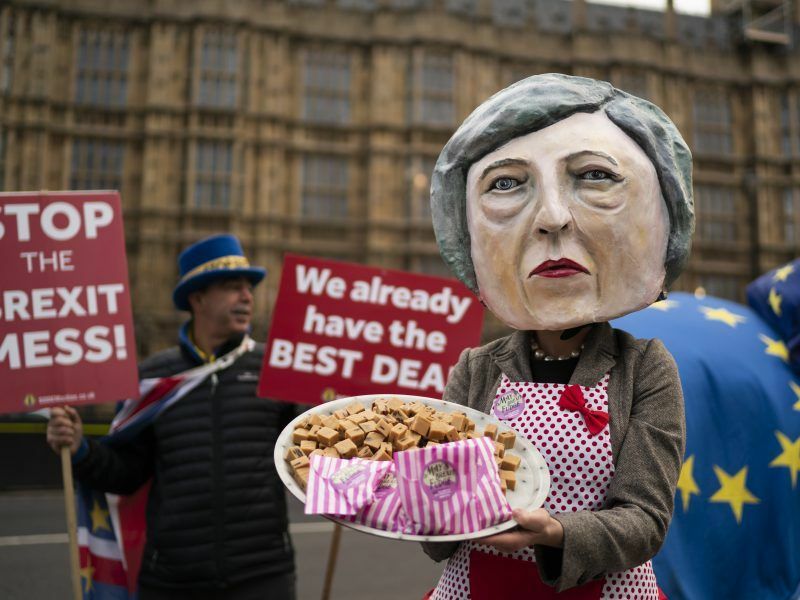 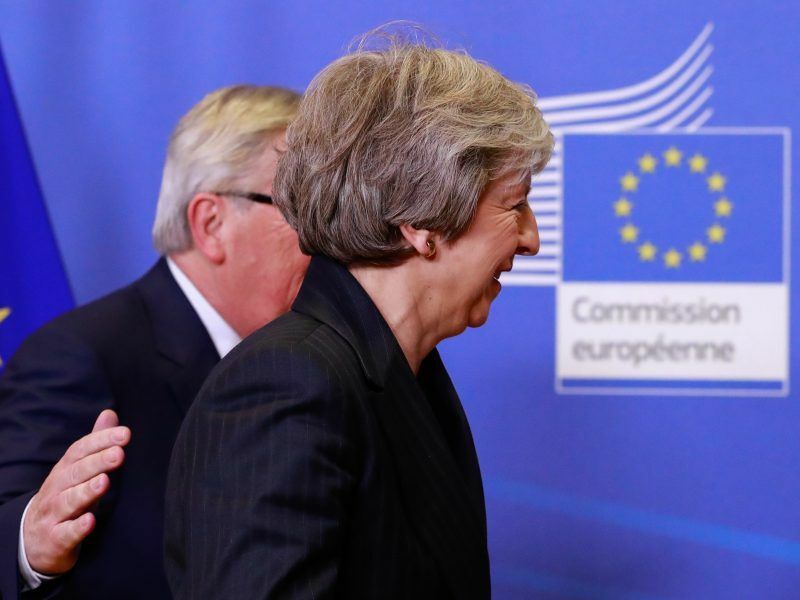 Prime Minister Theresa May is set to emerge empty-handed from a whistle-stop tour of European capitals where she seeks further concessions from EU leaders to salvage her unpopular Brexit deal. 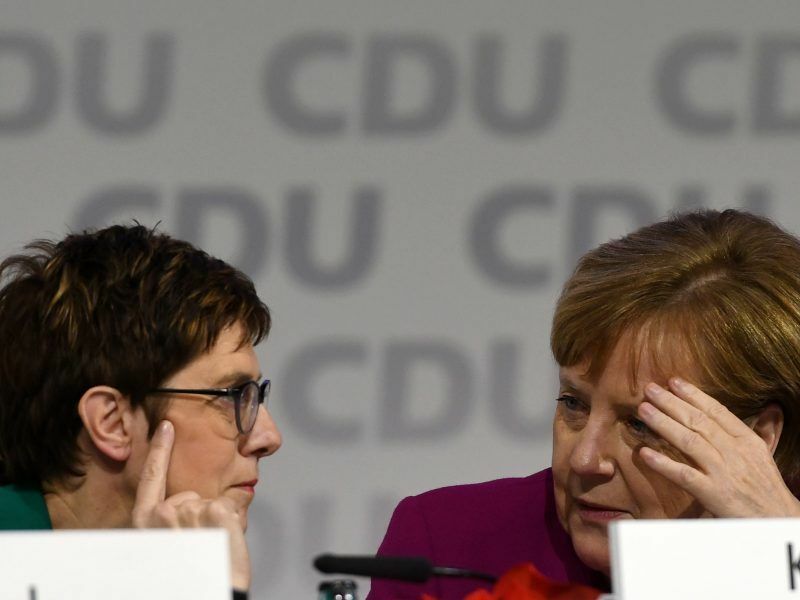 Germany's ruling CDU chose Annegret Kramp-Karrenbauer as its new chairperson to replace Angela Merkel on Friday (7 December), in a move that raised some doubts about which path the country's biggest party aims to take to stave off challenges from the left and the right. 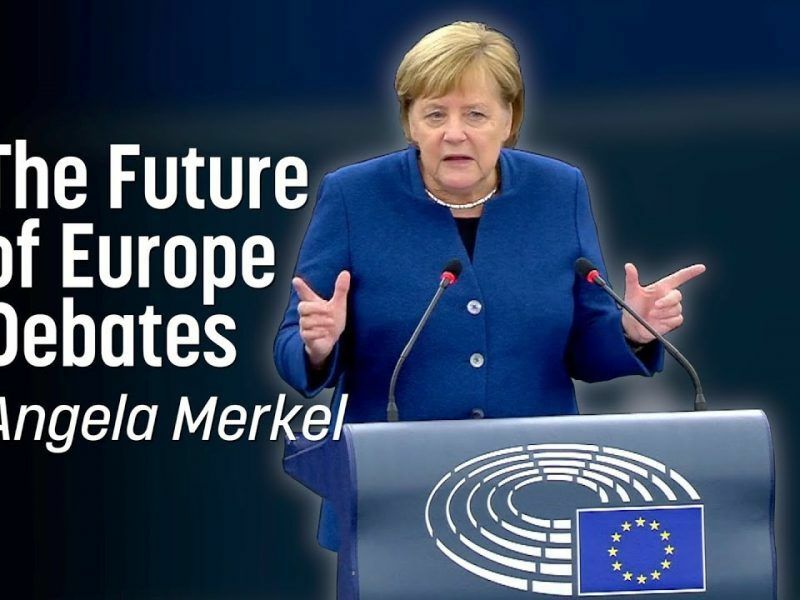 EURACTIV Germany reports. 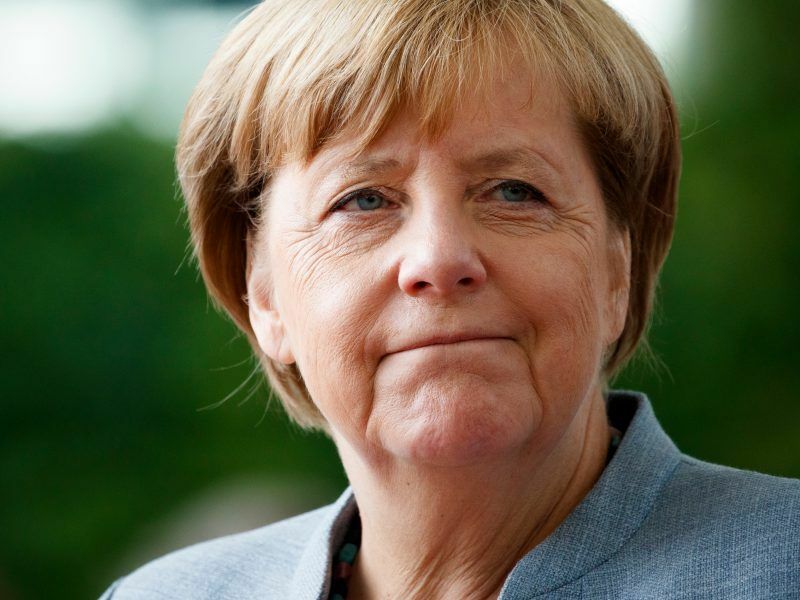 Which way forward for Merkel’s CDU? 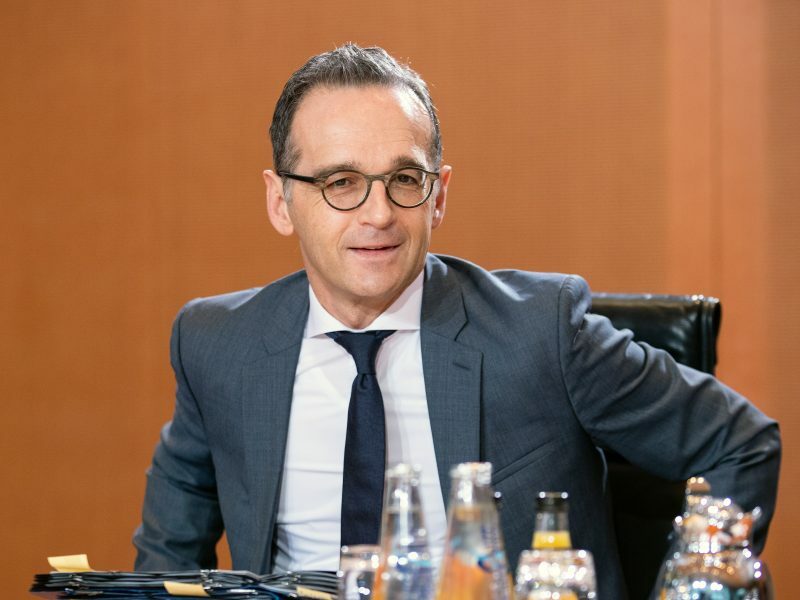 The CDU is holding a vote today on who will take over its chair and will possibly be its candidate to German Chancellor one day. 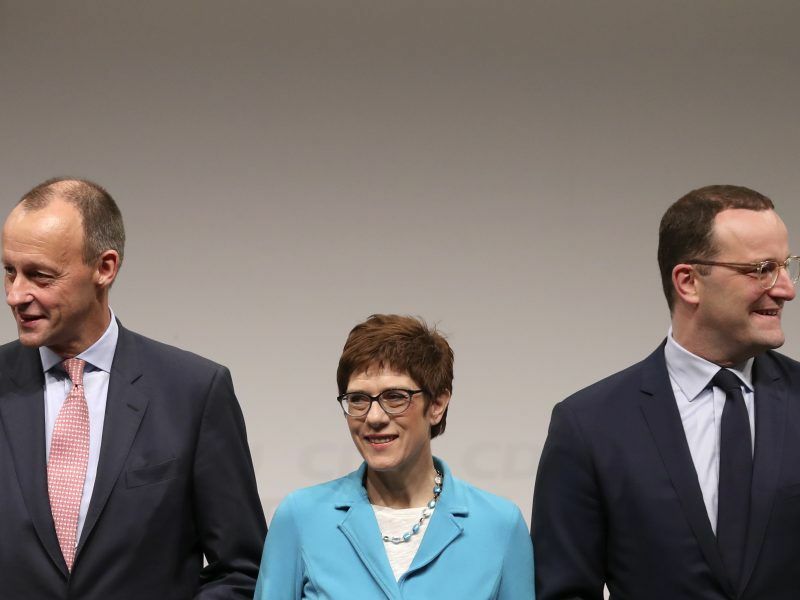 EURACTIV Germany gives an overview of how the three candidates could shape the part and therefore also the EU. 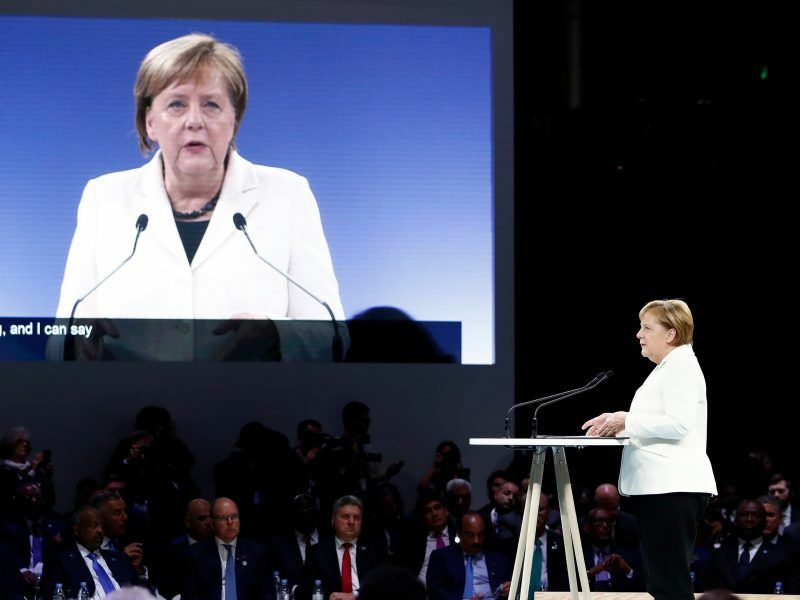 A knife-edge vote Friday (7 December) will determine Angela Merkel's successor as head of her party after 18 years at the helm, with the German chancellor's own political fate and legacy on the line. 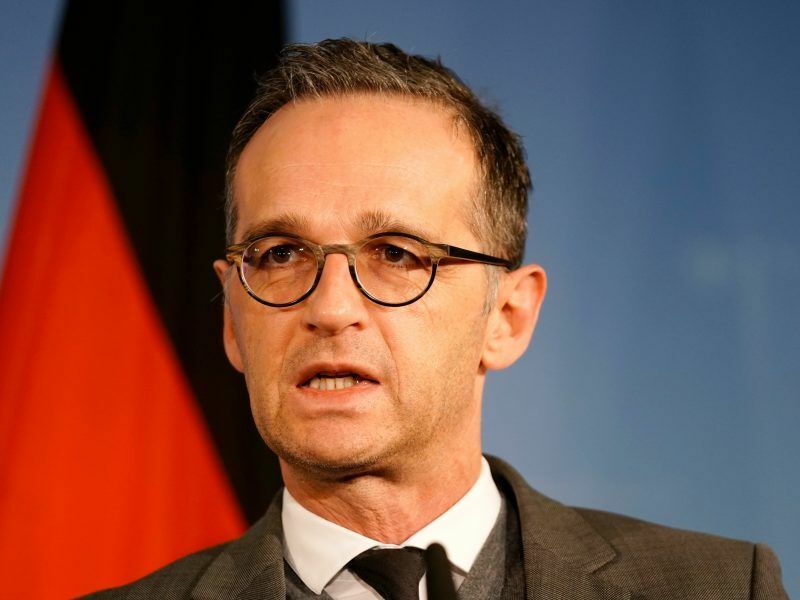 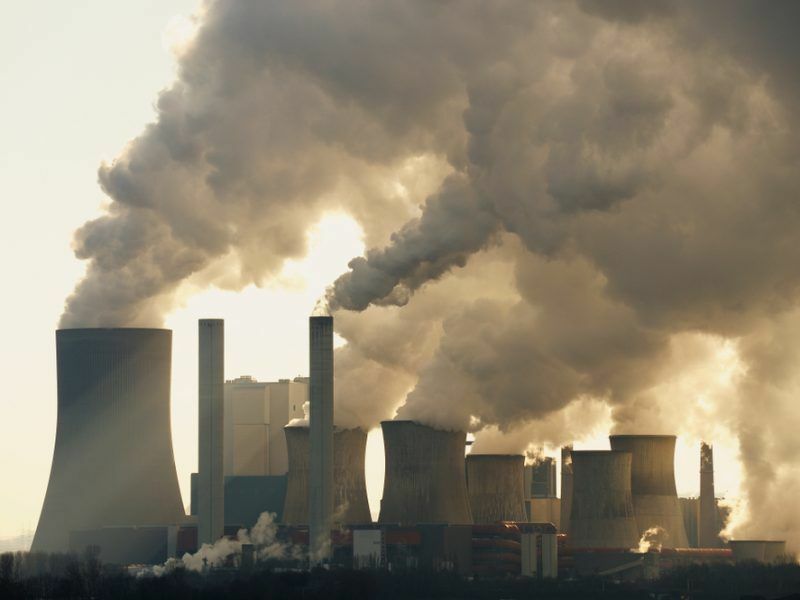 Germany is likely to show up empty-handed to the COP24 summit in Poland in December as the country’s coal exit commission has decided to extend its work beyond the original end-of-2018 deadline. 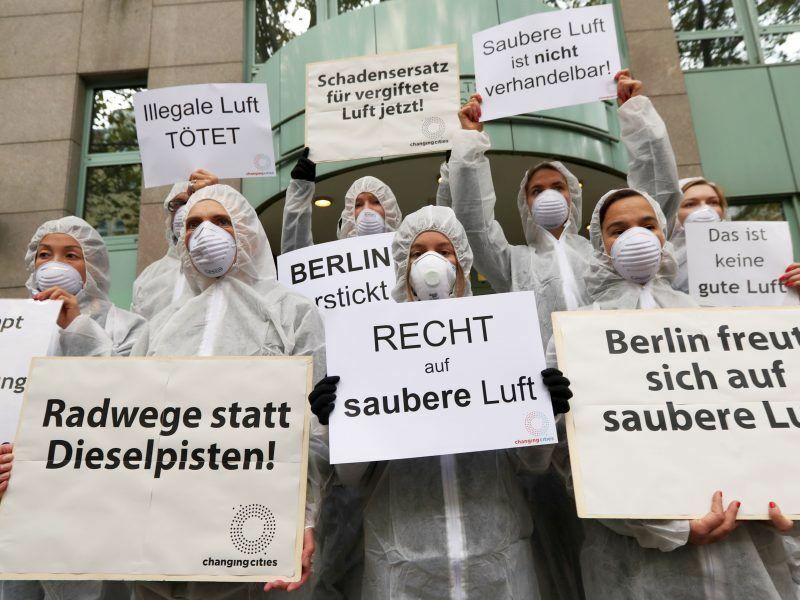 EURACTIV's media partner, Clean Energy Wire, reports. 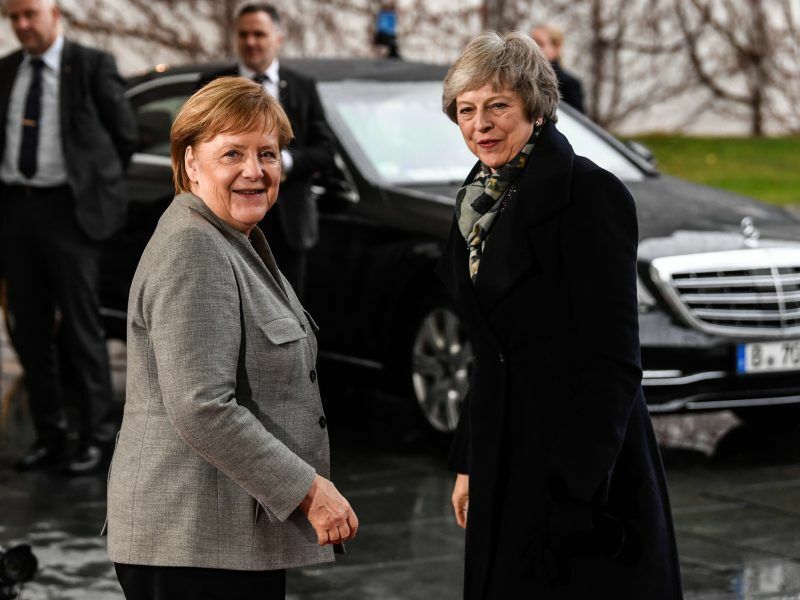 Environmental organisations are calling on Angela Merkel and Emmanuel Macron to coordinate their countries’ climate and energy transitions. 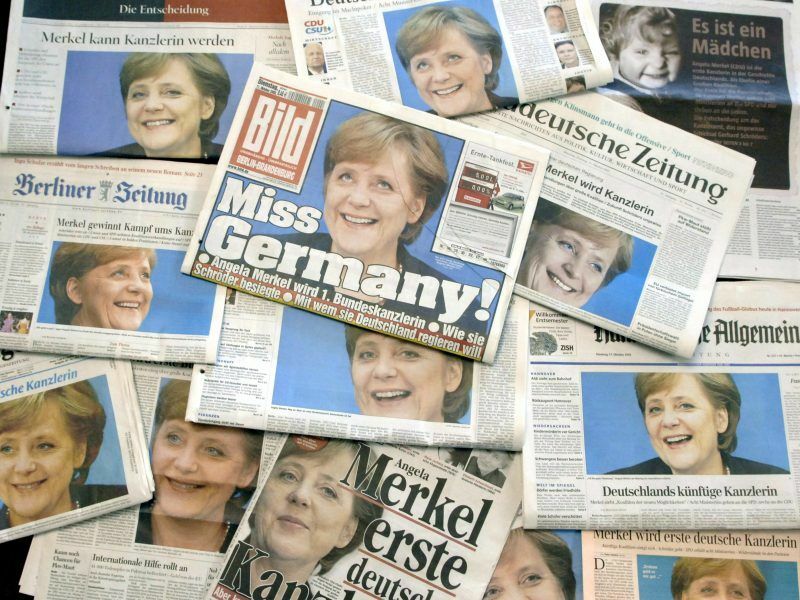 EURACTIV Germany’s media partner Der Tagesspiegel reports. 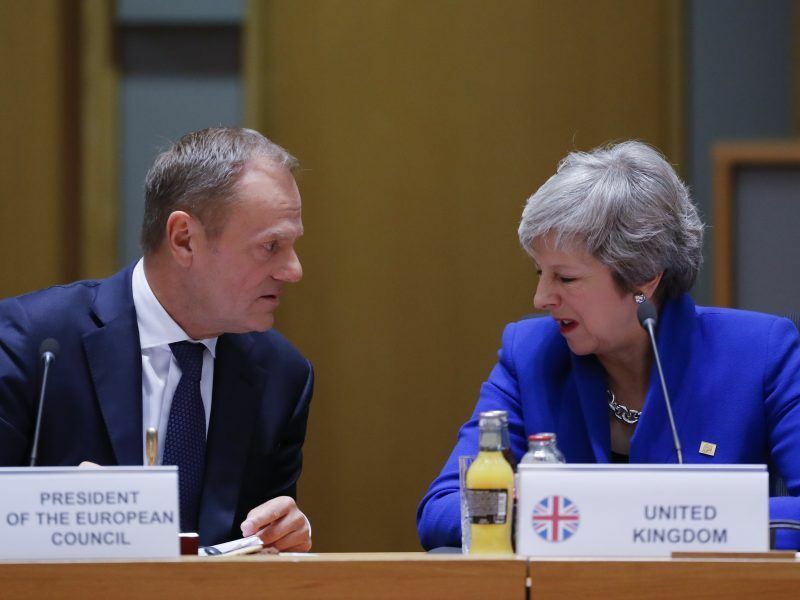 EU leaders signed off on a historic deal on Sunday (25 November) that will see the UK formally leave the European Union, describing the day's events as "tragic" but the deal itself as "the best that could be had". 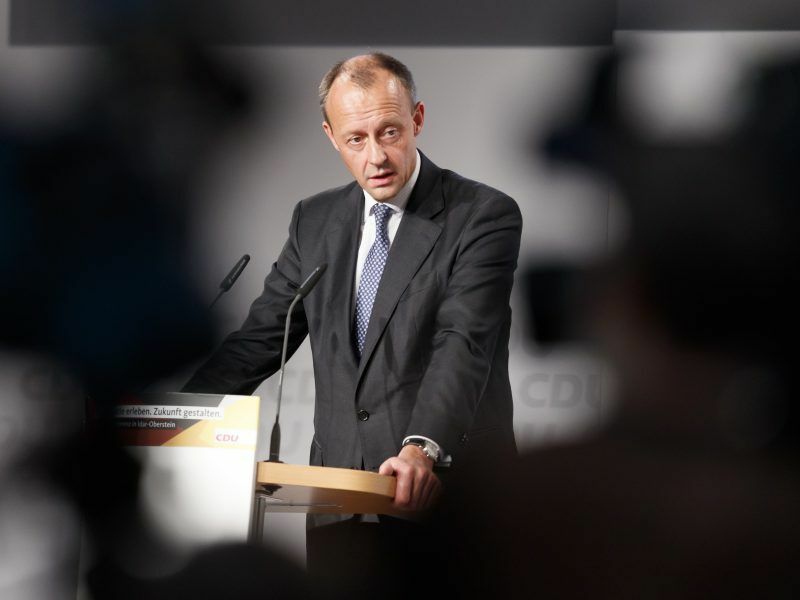 Friedrich Merz, trailing in the race to succeed Chancellor Angela Merkel as leader of her Christian Democrats (CDU), sparked uproar by questioning Germany's constitutional guarantee of asylum at a hustings late on Wednesday (21 November). 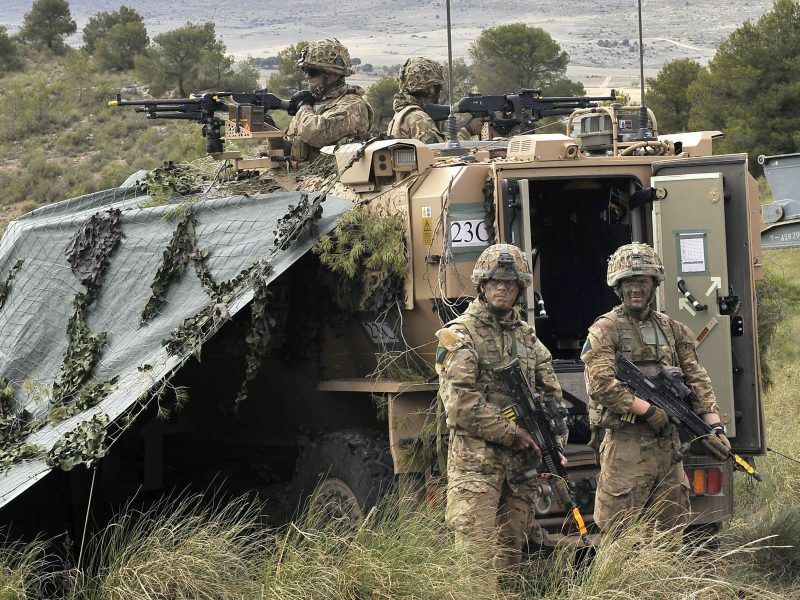 Foreign and defence ministers on Monday (19 November) agreed on 17 new armaments and military projects within the PESCO framework, including the development of new weapons systems and the establishment of a training facility for secret agents. 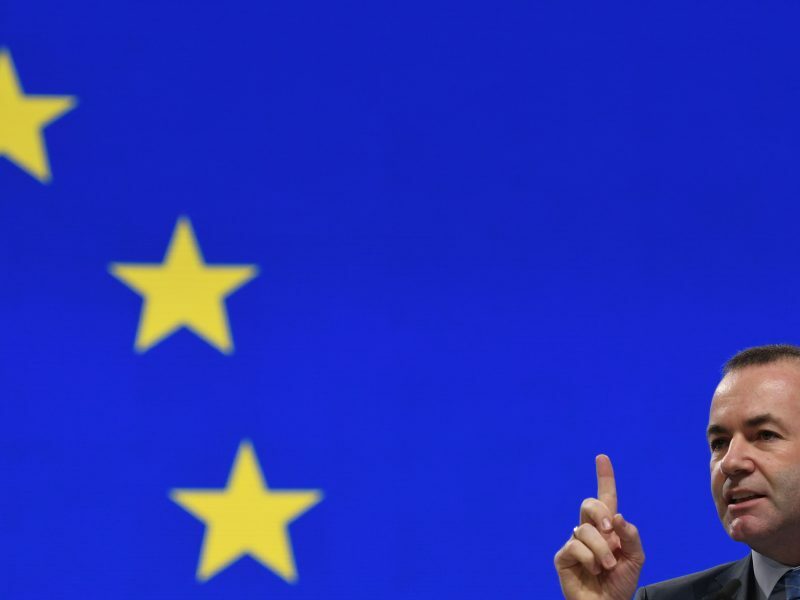 French President Emmanuel Macron on Sunday (18 December) urged a Franco-German push to make Europe a stronger and more confident global player that could prevent "chaos" on the world stage. 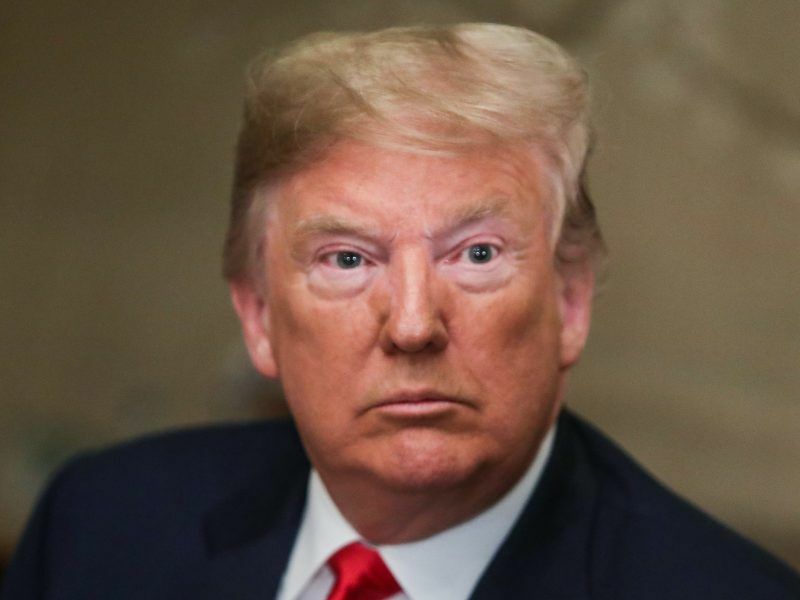 Donald Trump on Tuesday (13 November) unleashed an extraordinary attack on Emmanuel Macron, mocking the French president's approval rating and lashing him over European defence proposals which enjoyed a crucial new boost from Germany. 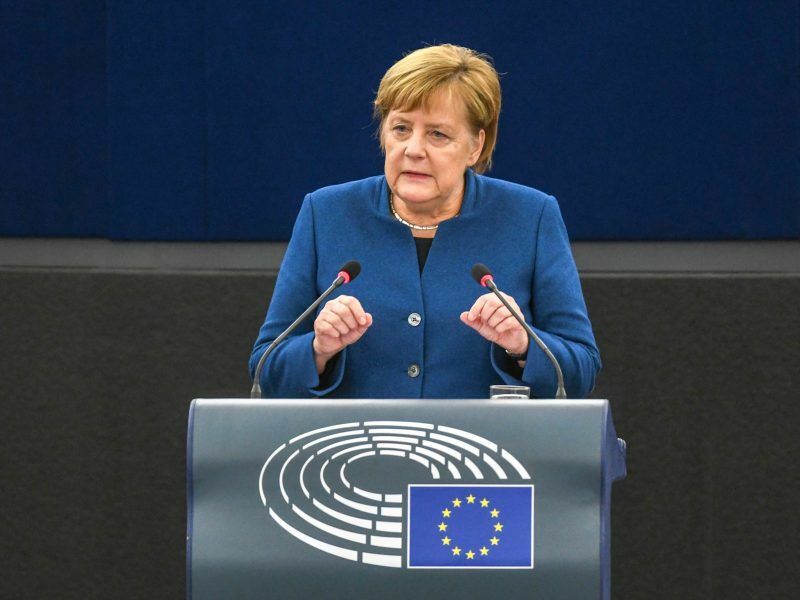 In her eagerly awaited speech on the future of the EU in front of the European Parliament, on 13 November 2018, German Chancellor Angela Merkel mentioned diversity as the concept that defines Europe and tolerance as the basic requirement that brings Europe together. 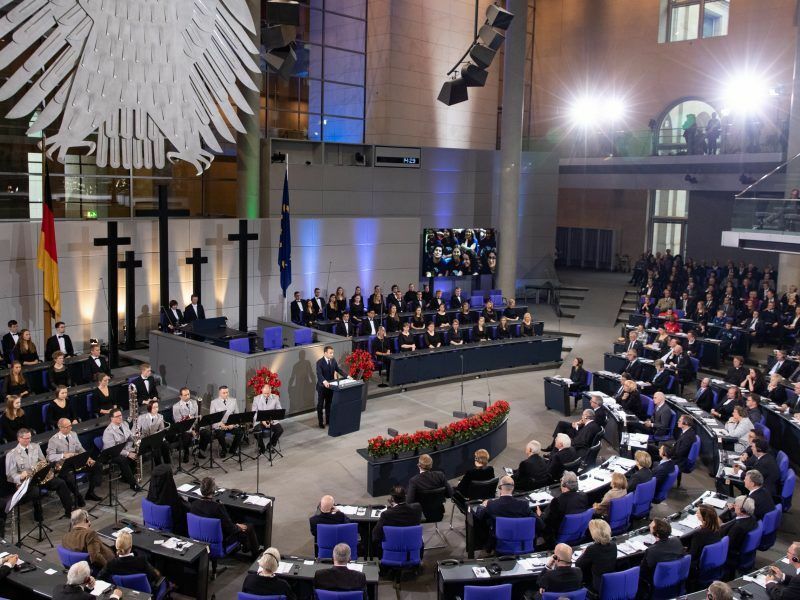 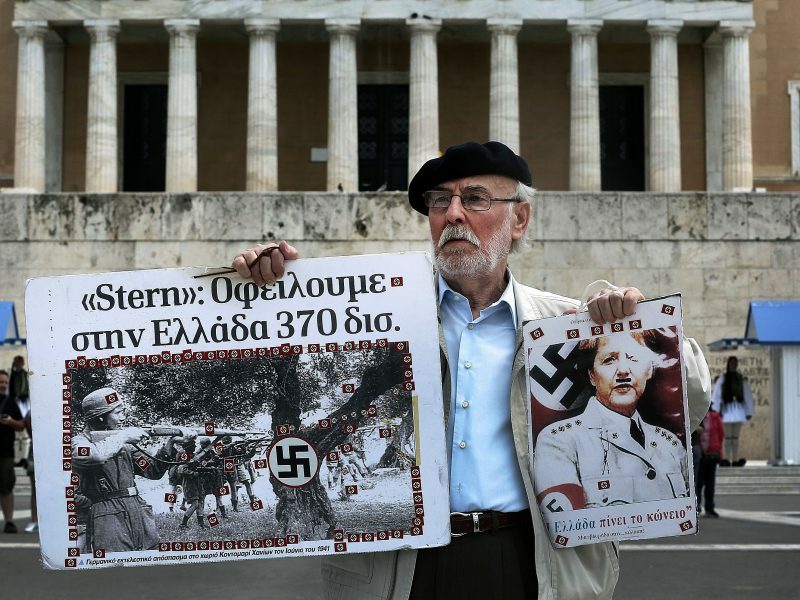 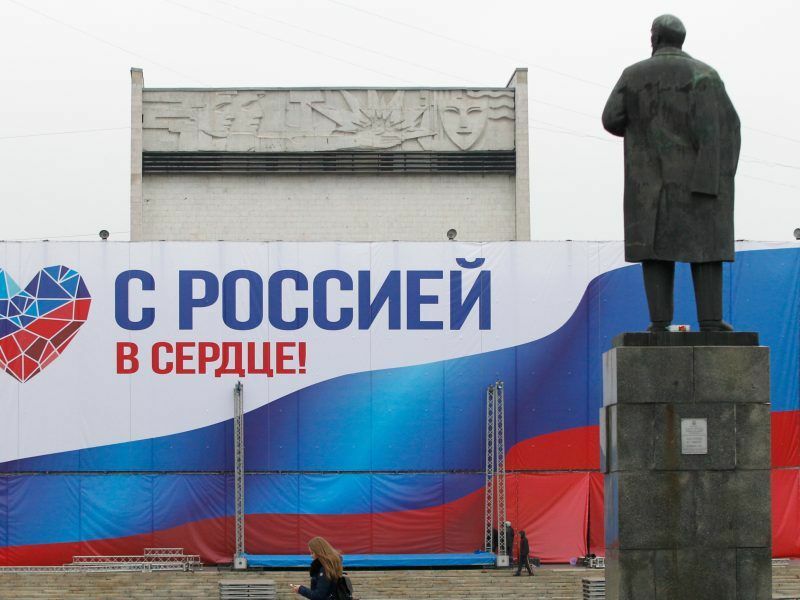 It was billed as a "Davos for democracy". 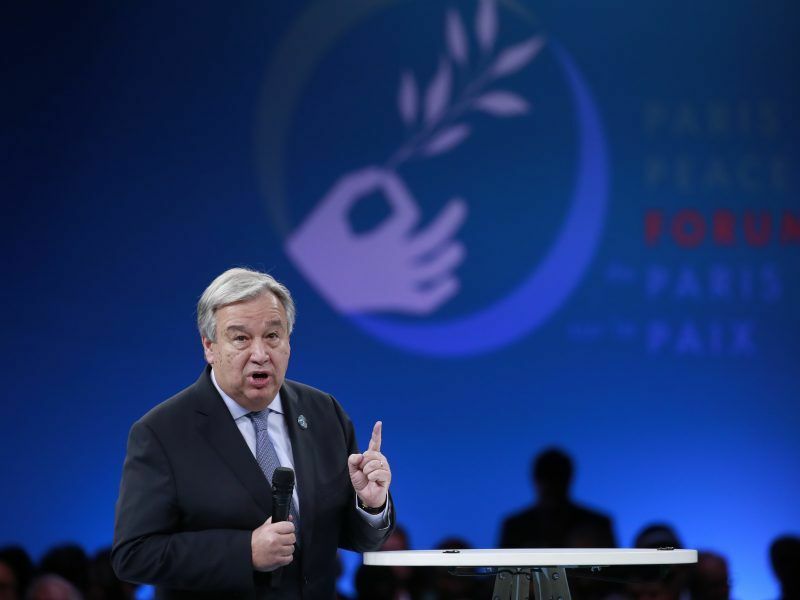 But will the newly launched Paris Peace Forum, the latest addition to international conferencing, have an impact?